ADC Home drapes are the best quality for the best price. Offering top of the line designer fabrics make these custom drapes both visually appealing with quality that surpasses all others. 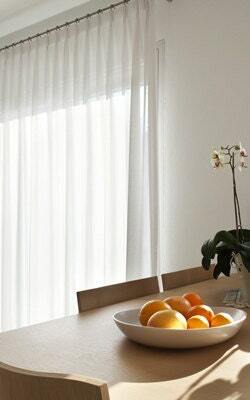 These gorgeous sheer drapes coordinate with many fabrics and is available in the storm color shown. Coloring is a charcoal gray. The single width sheers in the pole pocket style come in 58" width (one sheer will cover a window 25" - 35" wide). Two sheers will cover a window 50" - 70" wide. Custom listing is for each pole pocket sheer drape or each pleated sheer drape in one of the color choices. Other drape styles can be done by clicking the links to add to cart below. Grommets for only $12 more per drape. 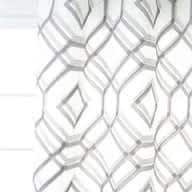 Choose the pole pocket size from the drop down menu above and then click this link to add this style to your drape and change the quantity to the number of drapes needed https://www.etsy.com/listing/118860501/50-in-wide-drape-grommet-addition. 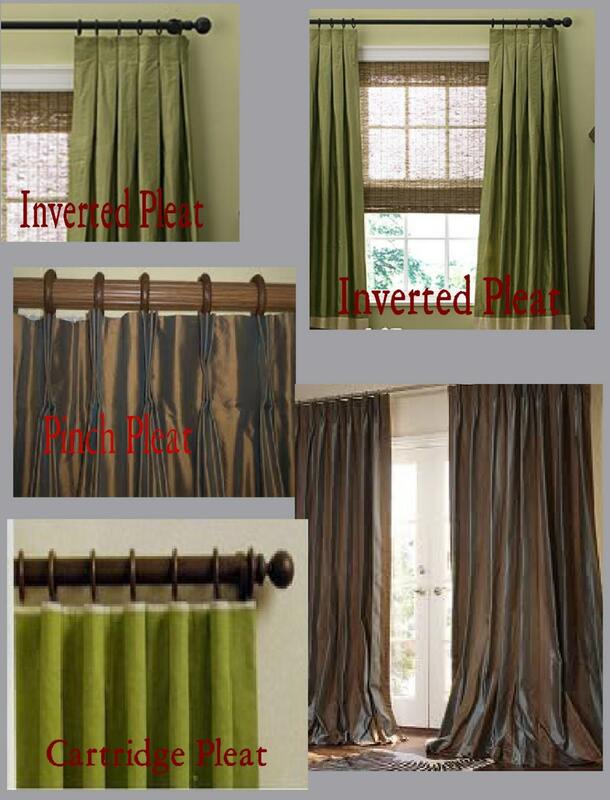 Choose from the following pleated options: inverted, pinch, cartridge, goblet, and pencil. When ordering put the pleat style in "message to seller" box at checkout. You can choose a 50" wide pleated drape in various lengths in the drop down box above. If you aren't sure what size you need just message us the exact width of your window or curtain rod and we can tell you the pleated drape width you would need. We can do drapes in any size for you. All of our drapes are made with high quality fabrics and liners. Professional drapes at affordable pricing. We also offer wholesale pricing and interior designers life time discounts.